There are so many ways that you can do to minimize your use of fuel when cooking. There are also hundreds of kinds of cooking tools available in the market that do the same thing. However, you can never beat the way of cooking that we'll introduce to you right now—using only water. 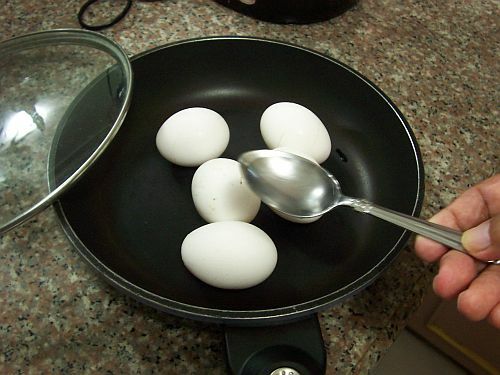 Let's start by making a boiled egg using a frying pan with 2-3 tablespoons of water. Yes, you read it right, only 3 tablespoons of water. Surprised? How can that be possible? As you can see, place 5 to 6 pieces of eggs and pour only 2 to 3 tablespoons of water (depending on the size of egg). 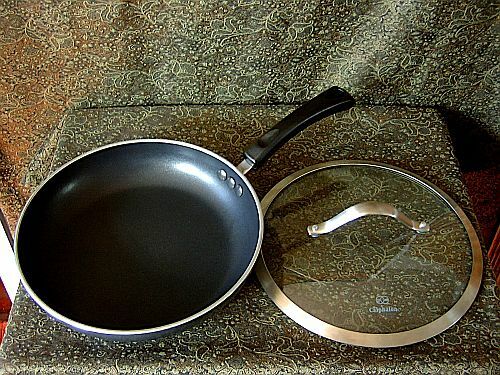 Cover the pan using a glass lid to prevent the steam from escaping. Now you are ready to start this amazing eco-friendly cooking technique. Turn on your stove, high heat for about 2 minutes. Reduce to medium heat for about 3 minutes. Turn off the flame/stove and wait for about 8 to 10 minutes depending on the egg yolk softness. In this way of cooking, not only you minimize the consumption of electricity but you also increase the nutrients in the egg. You may say that eco-friendly cooking using water is only possible because you're just boiling an egg. 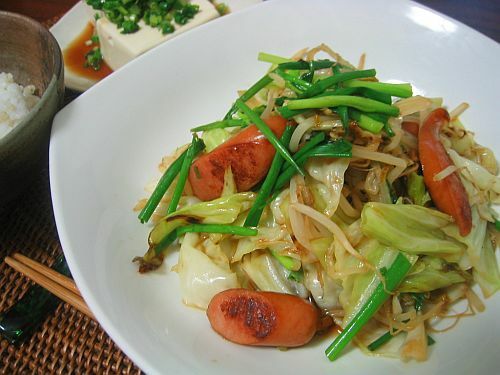 But guess what, you can also use this method with stir-fried vegetables, too. In other words, eco-cooking with water can be done on all kinds of vegetables, meat, rice, bread, and many others. 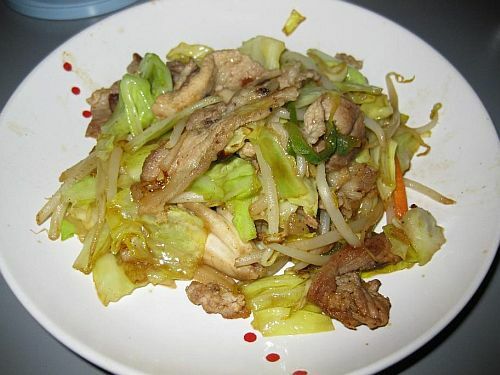 Let's try a simple cabbage and sliced pork stir-fried vegetable. Drop about 2 tablespoons of cooking oil and a little salt to frying pan. Put the sliced meat in the frying pan. Chop cabbage, carrot, and bell pepper, and place them on top of the meat. Cover with glass lid and cook with high heat for about 1 minute 30 seconds. Remove the glass lid and stir for about 10-20 times. Cover again and cook for about 10-20 seconds. Turn off the flame and wait for about 1 minute. Now, you have a well-cooked and far tastier stir-fried vegetable without the need of stirring it hundreds of times. You will also have 4-5 times higher nutrient contents than traditional way of cooking.